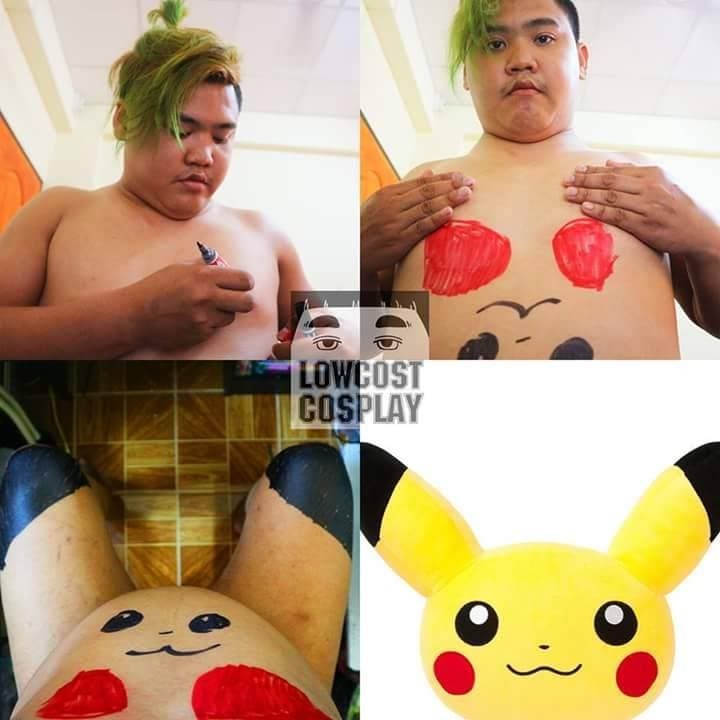 Still trying to catch those elusive Pokemon? 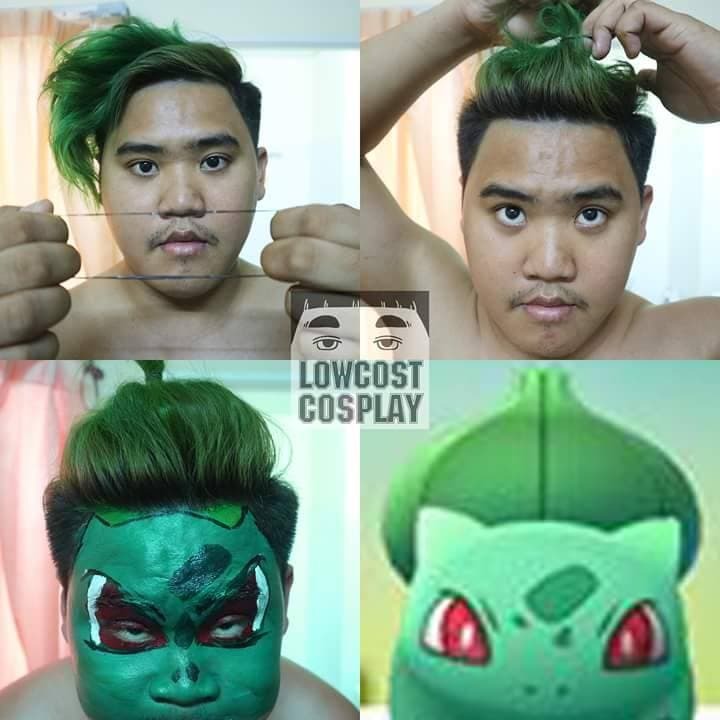 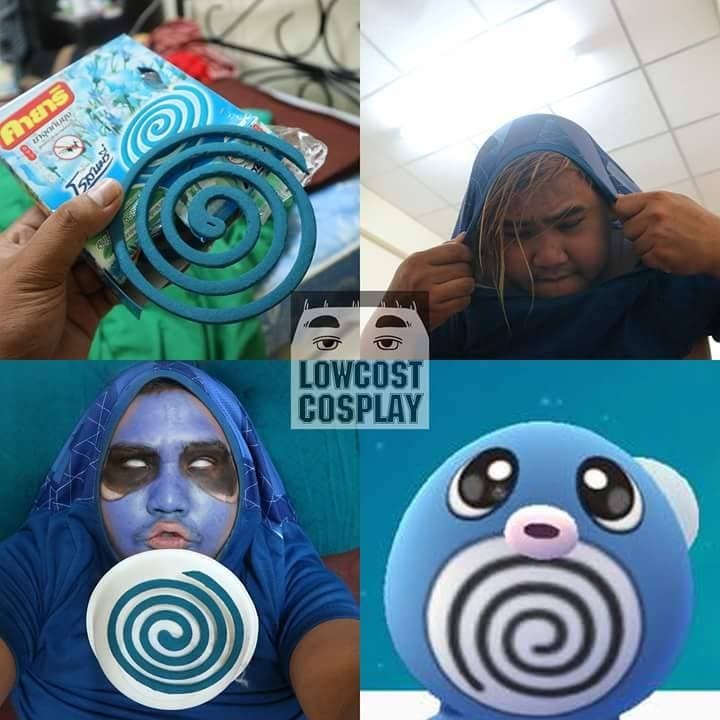 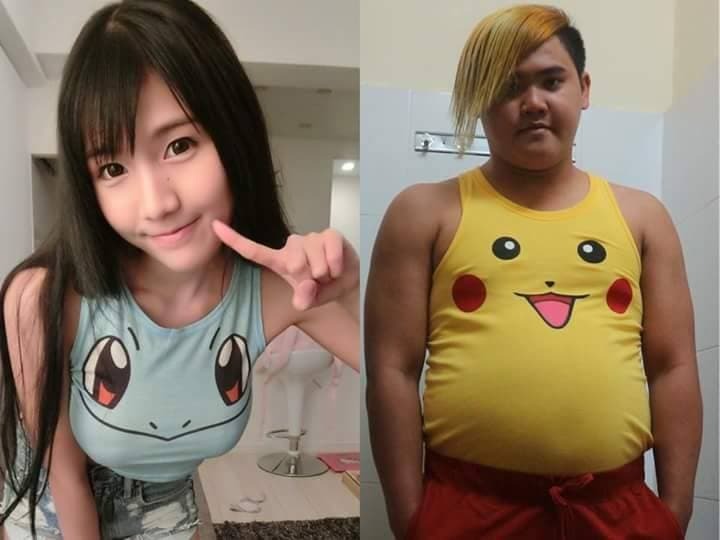 Take a break and check out these hilarious low-cost cosplay of your favorite Pokemon. 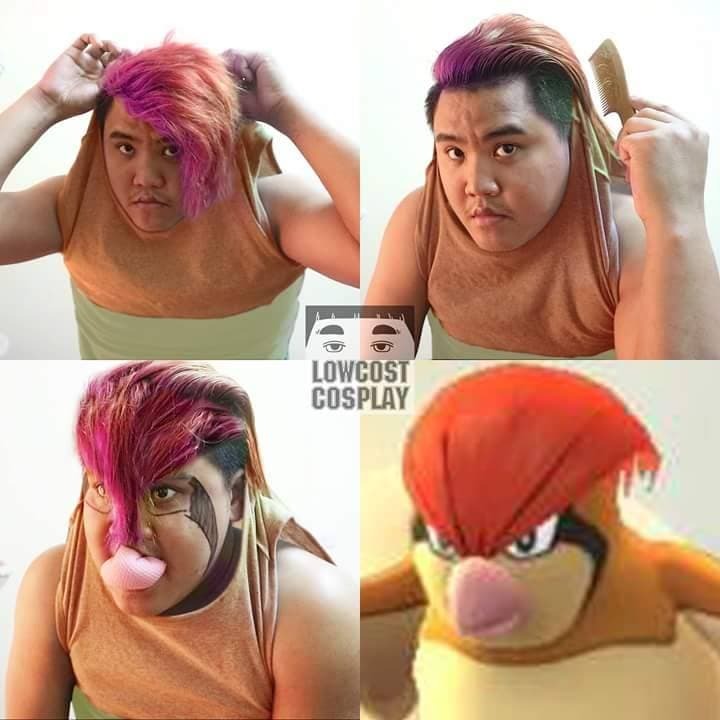 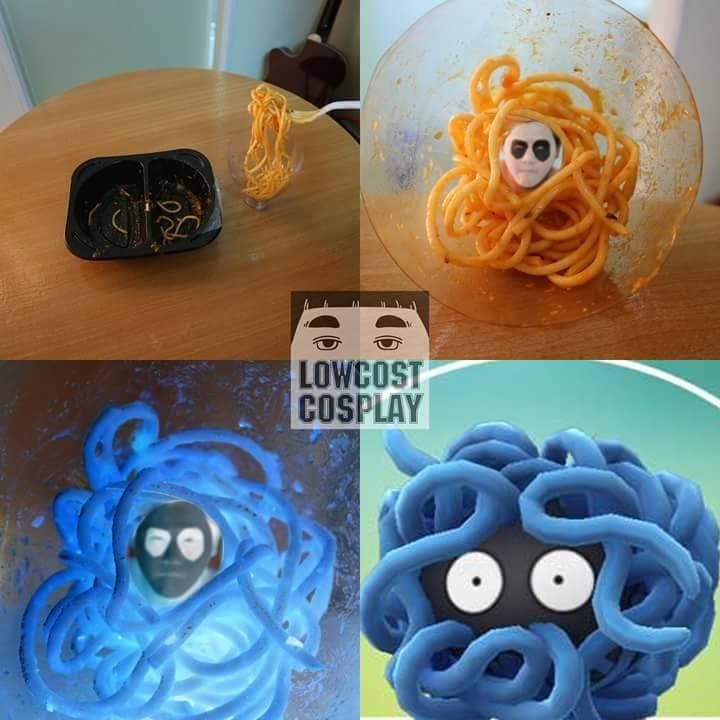 Lowcostcosplay continues to be hilarious with these photos posted on Facebook.